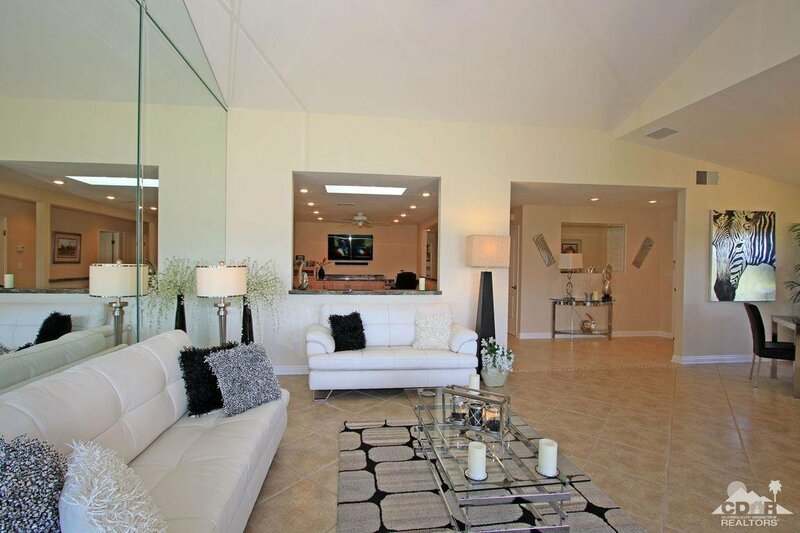 This Monterey Country Club condominium is a 10! 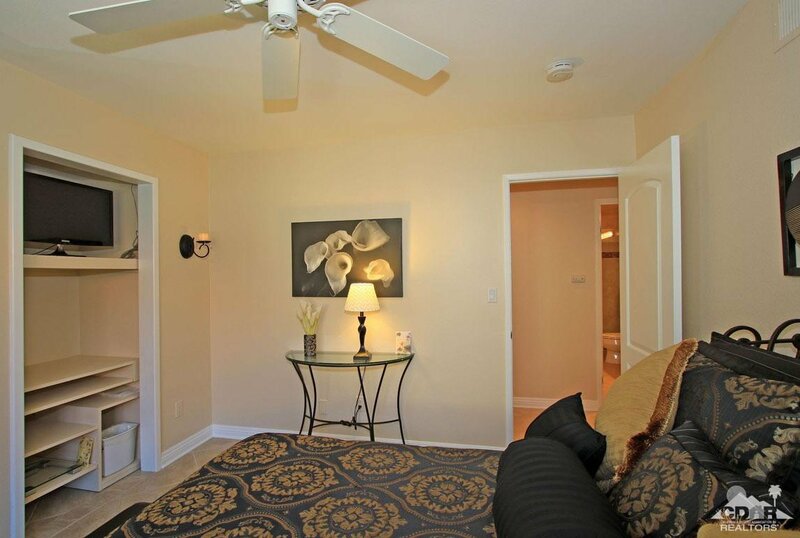 Owners spared no expense to totally update this two bedroom plus den 30 Plan unit. 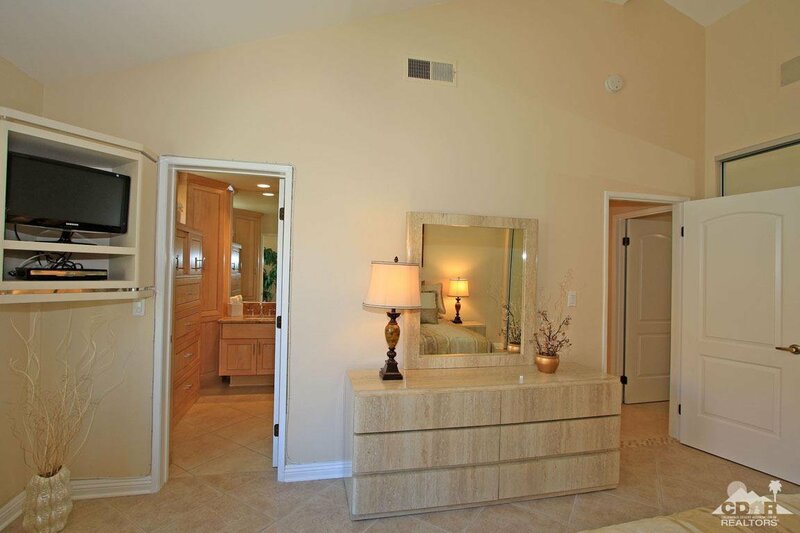 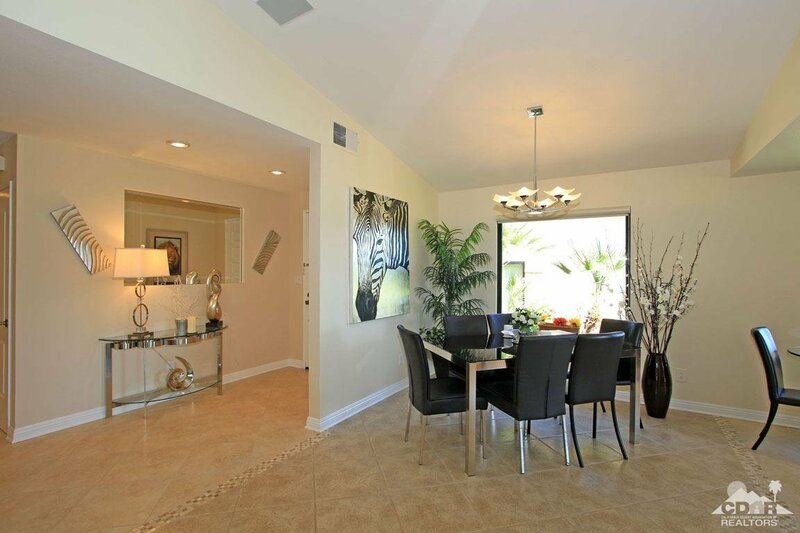 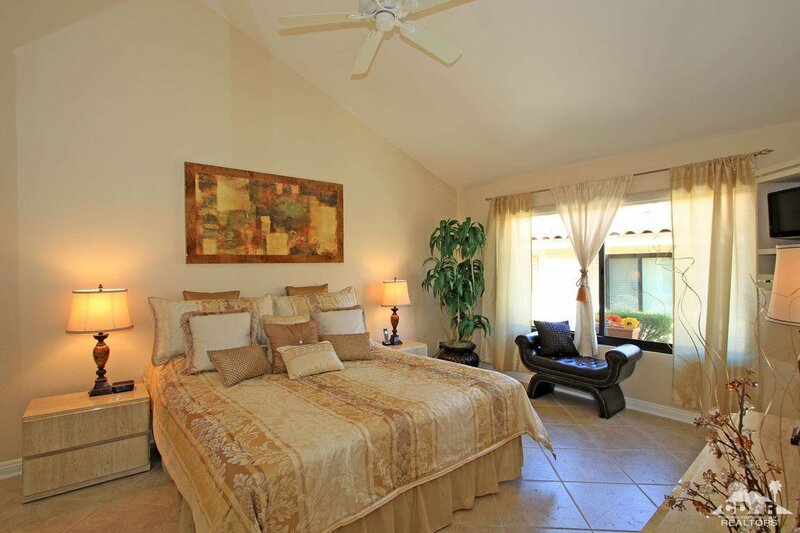 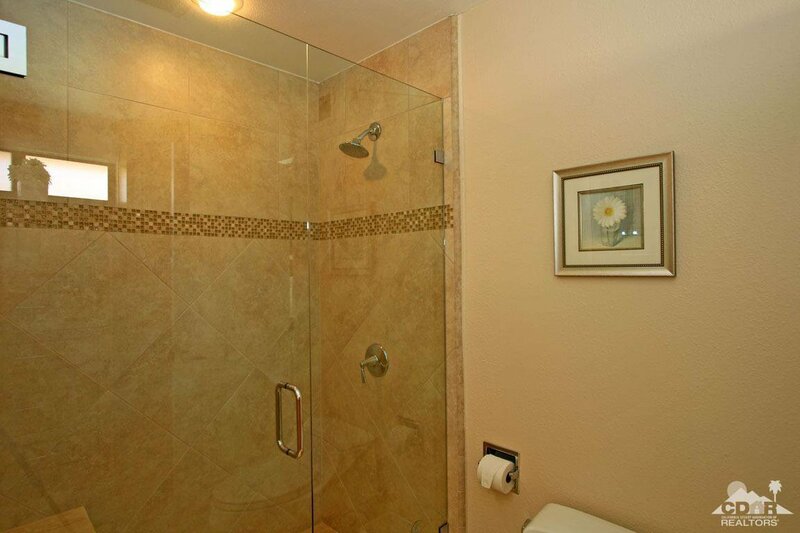 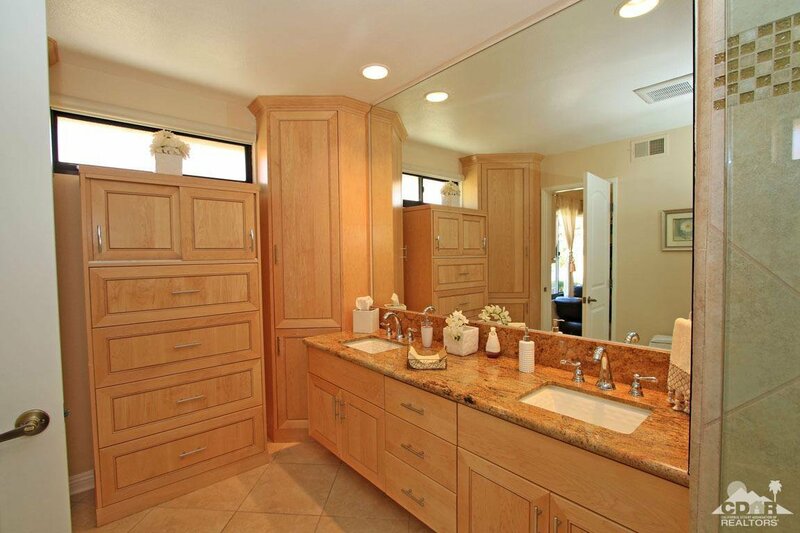 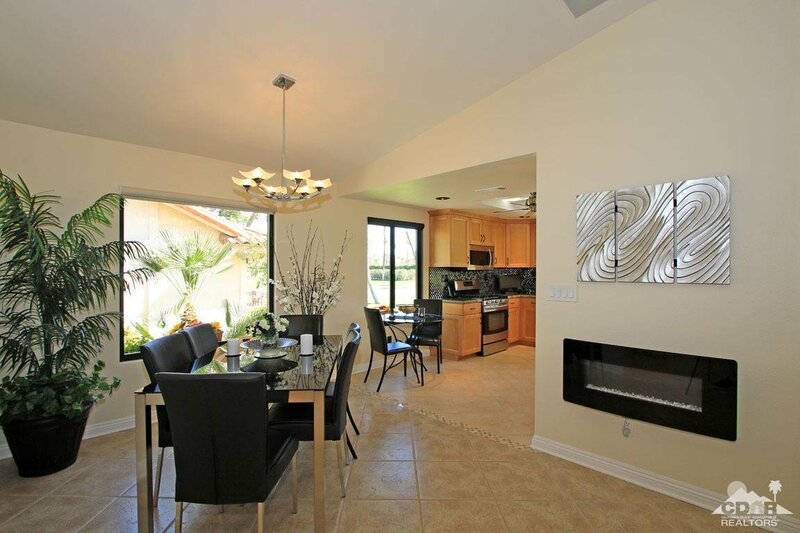 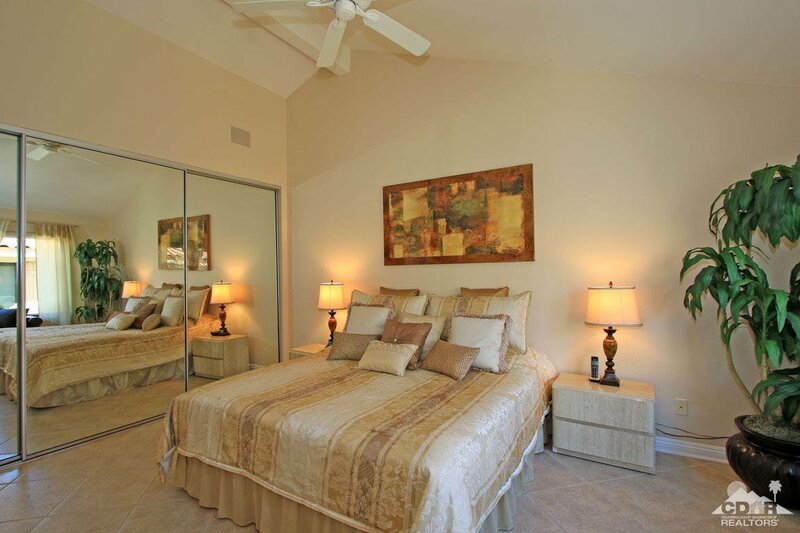 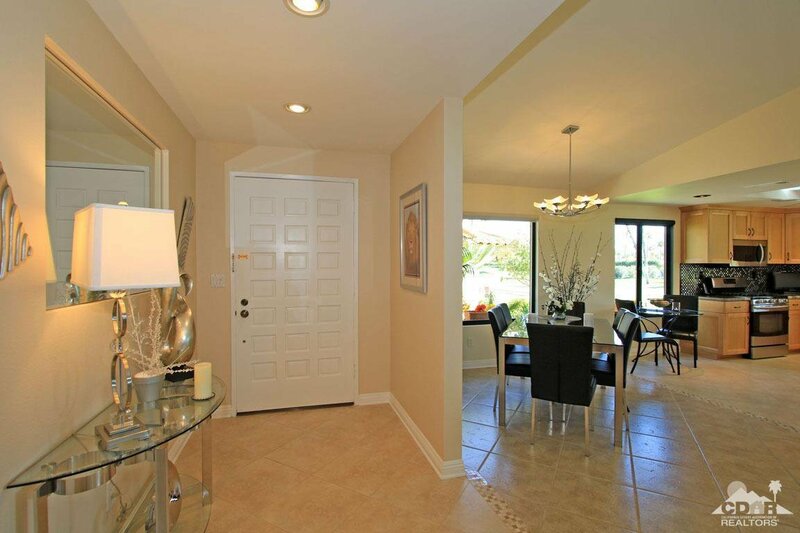 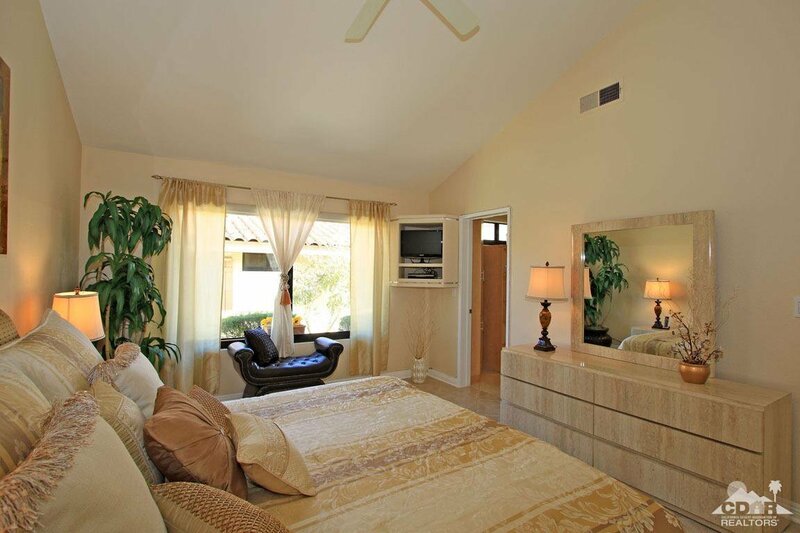 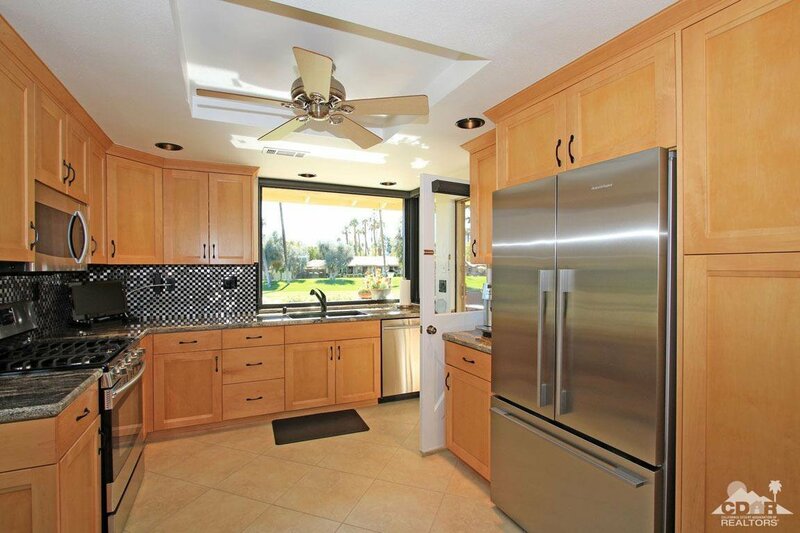 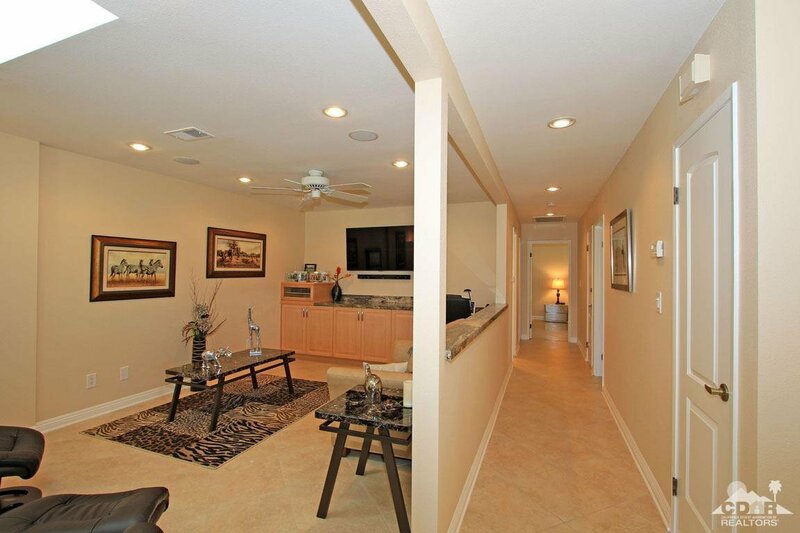 The home features tile throughout and is offered designer furnished and decorated. 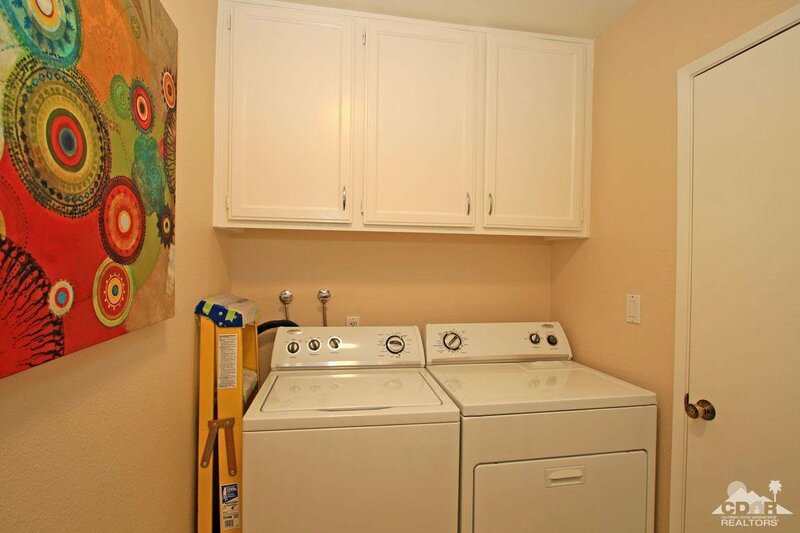 Custom cabinets with slab granite countertops and extra storage have been added throughout the unit. 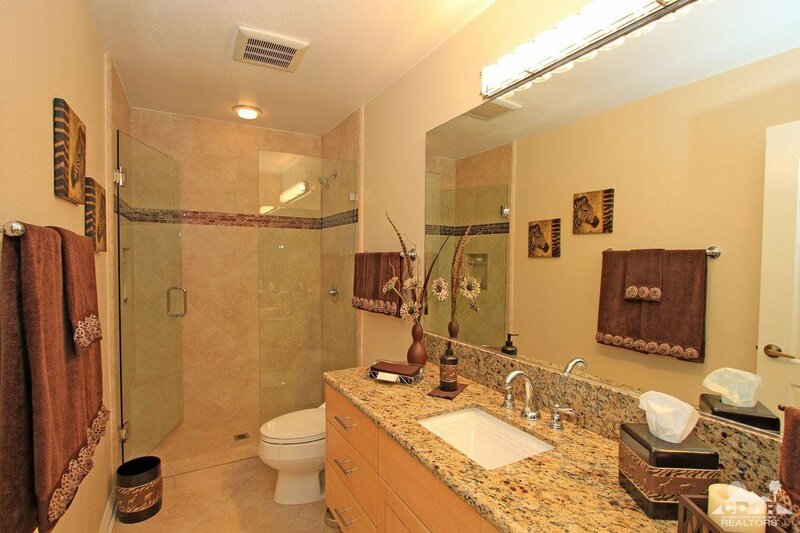 Both baths have been beautifully updated and the kitchen features high end stainless steel appliances including a gas range, custom pull outs and glass tile backsplash. 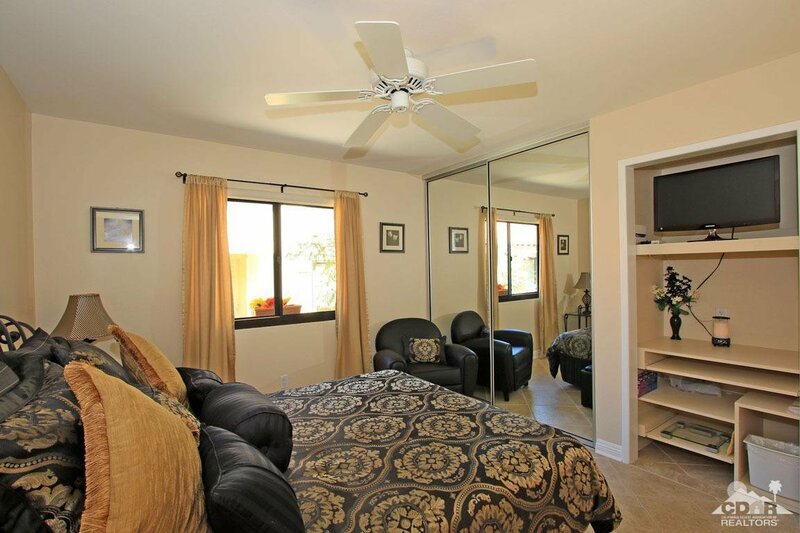 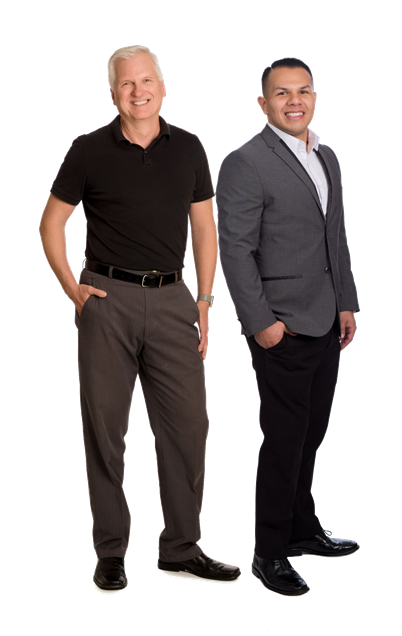 The unit includes custom window coverings throughout as well as new windows, paneled interior doors, water heater and new energy efficient AC. 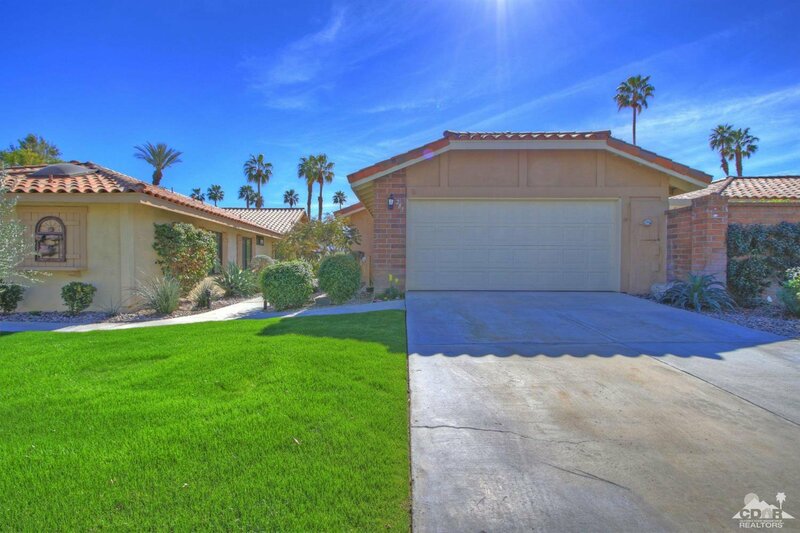 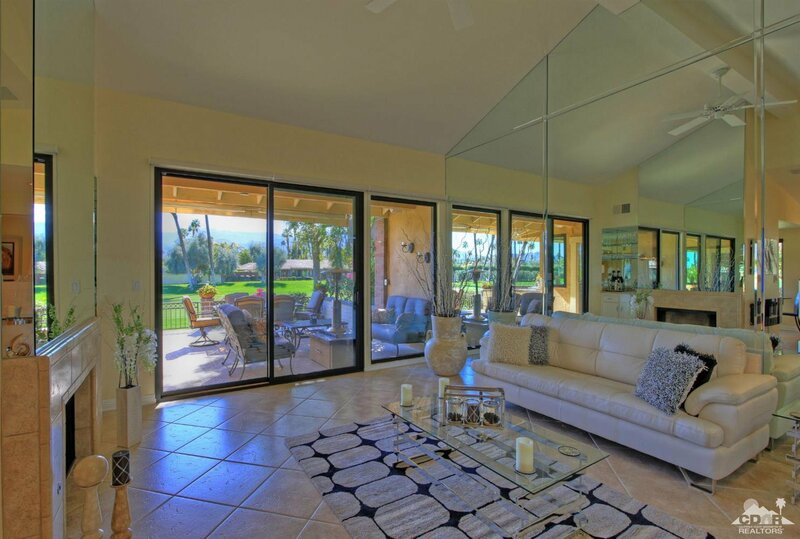 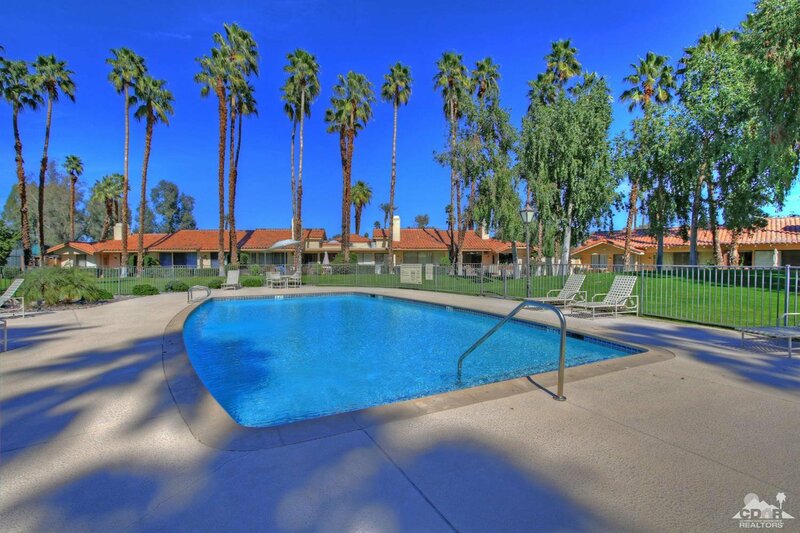 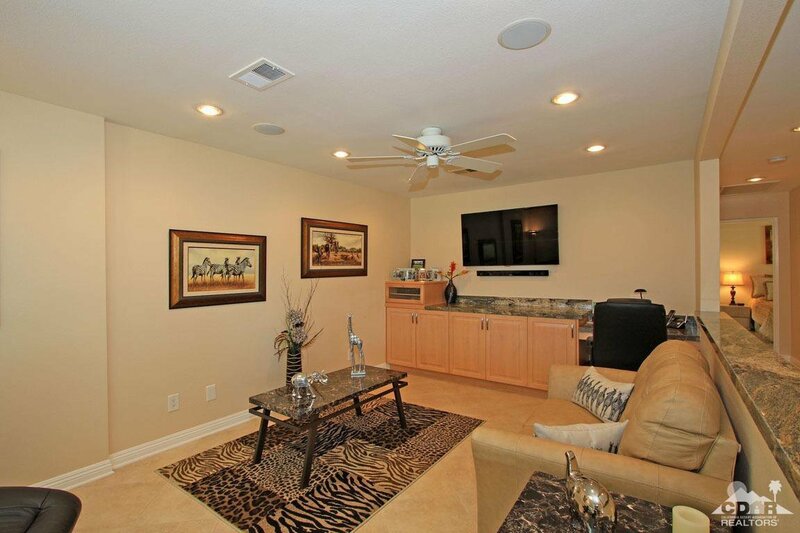 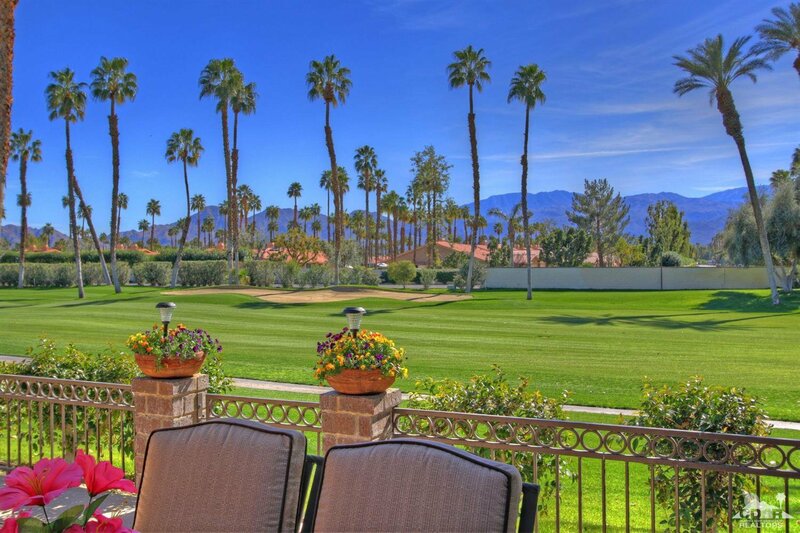 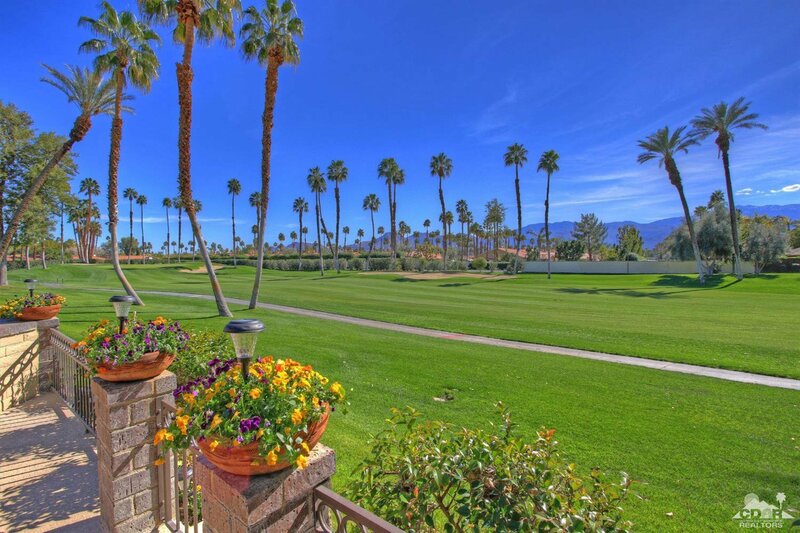 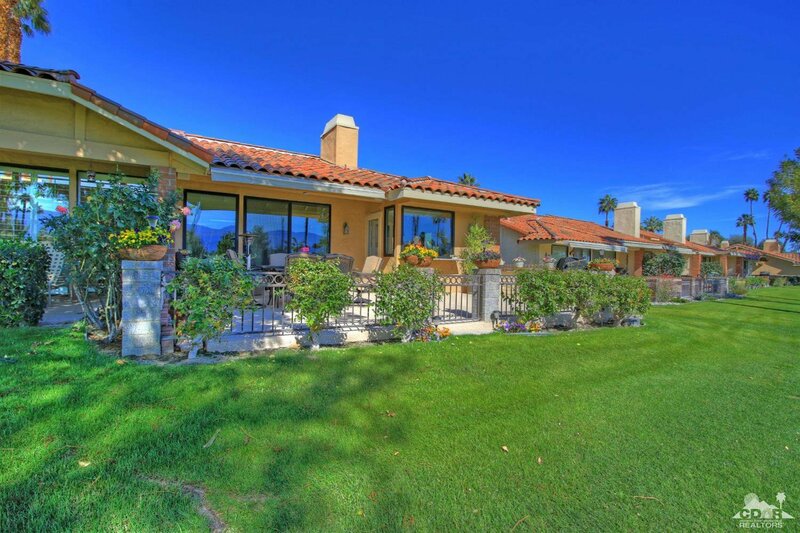 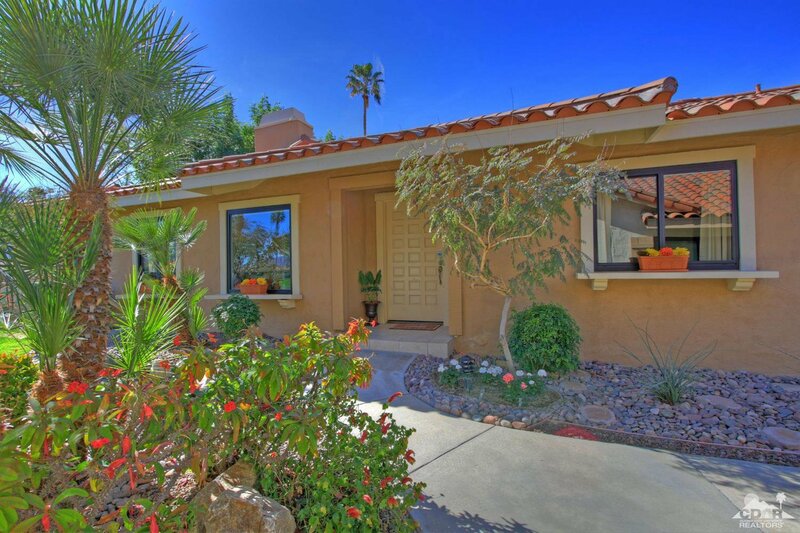 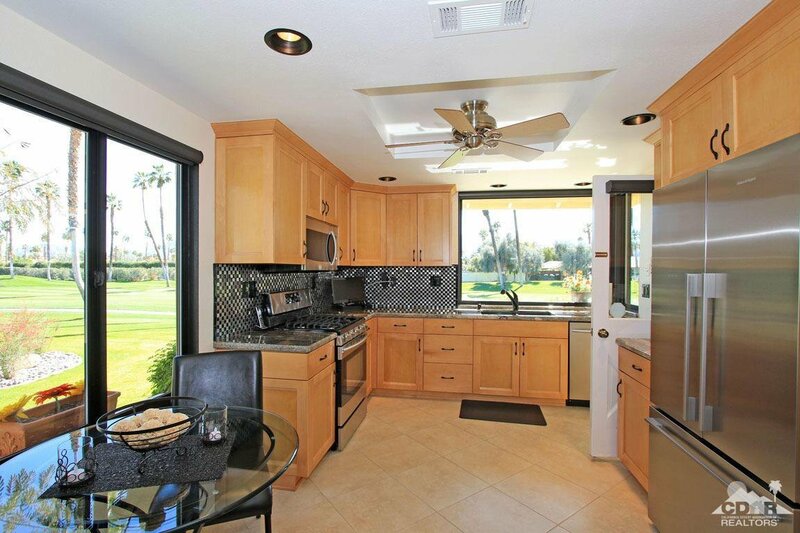 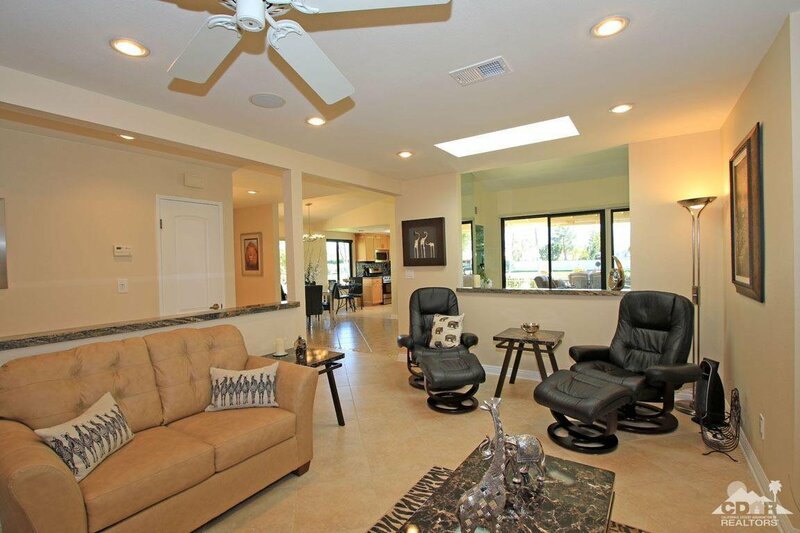 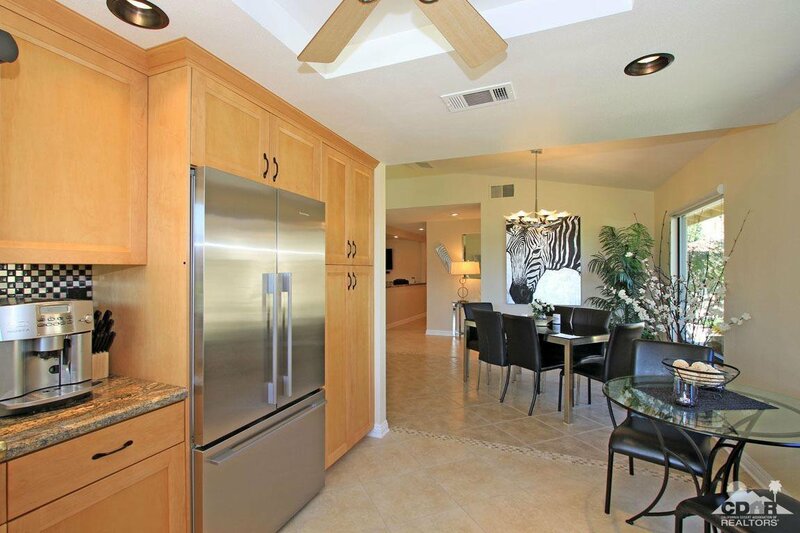 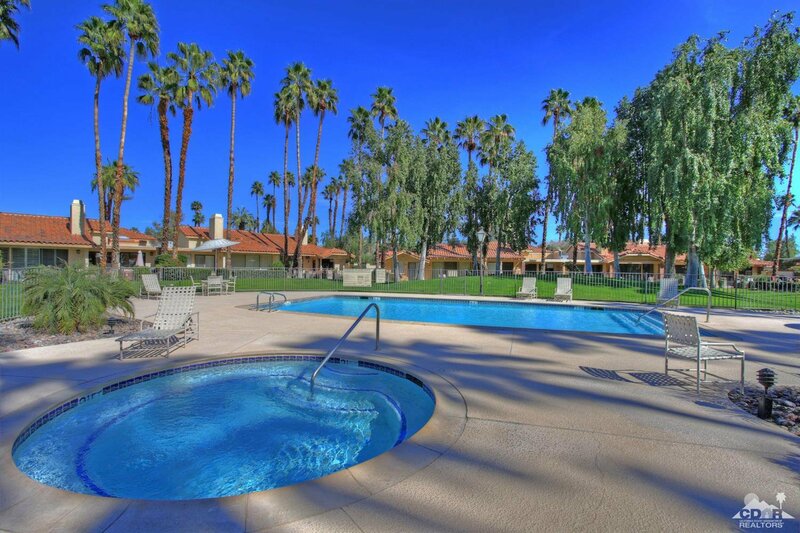 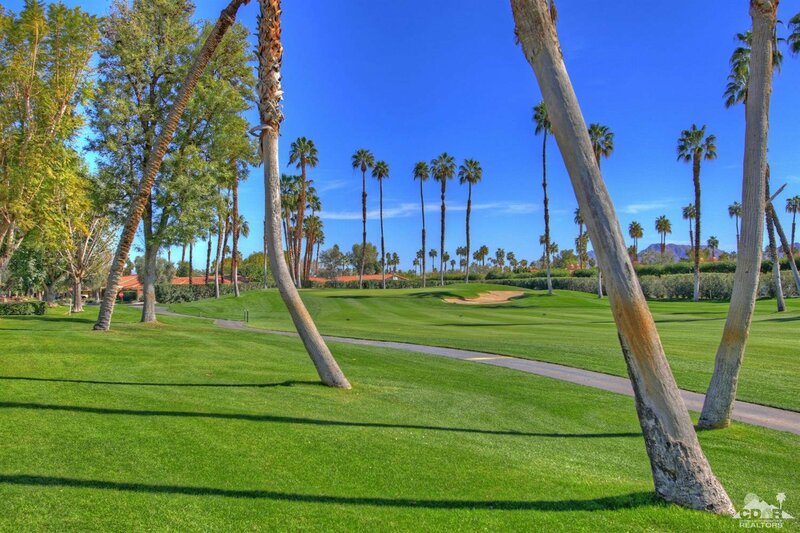 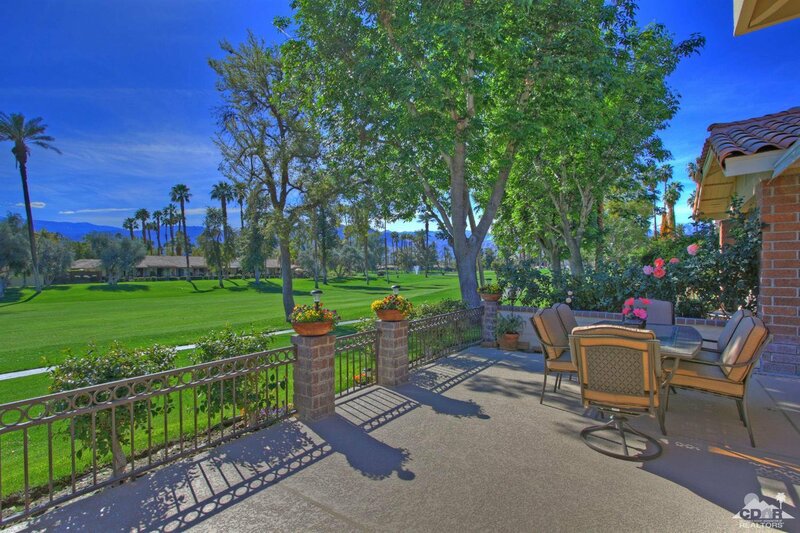 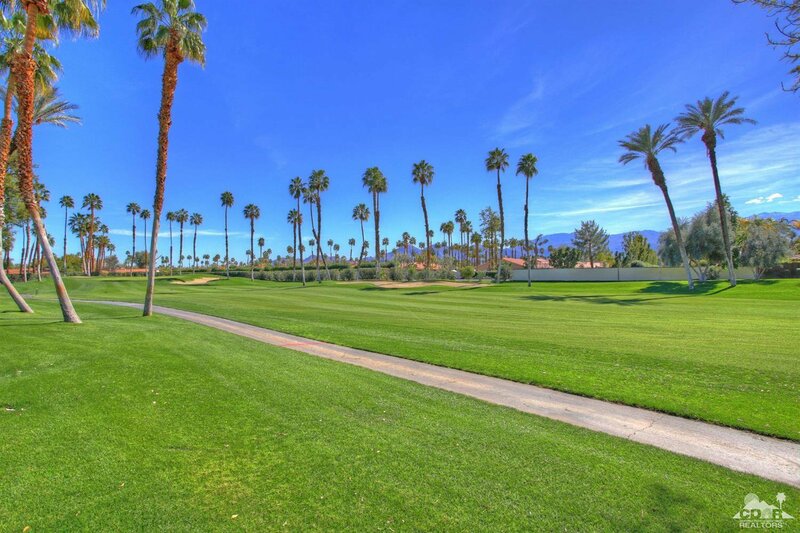 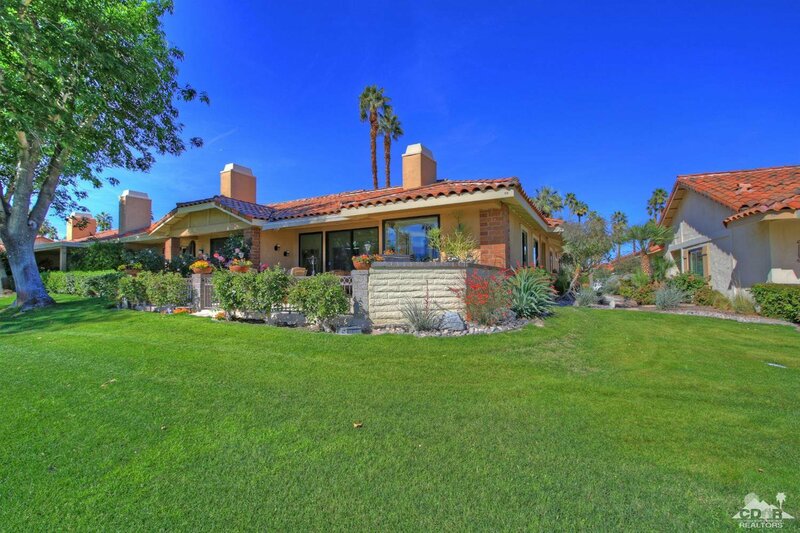 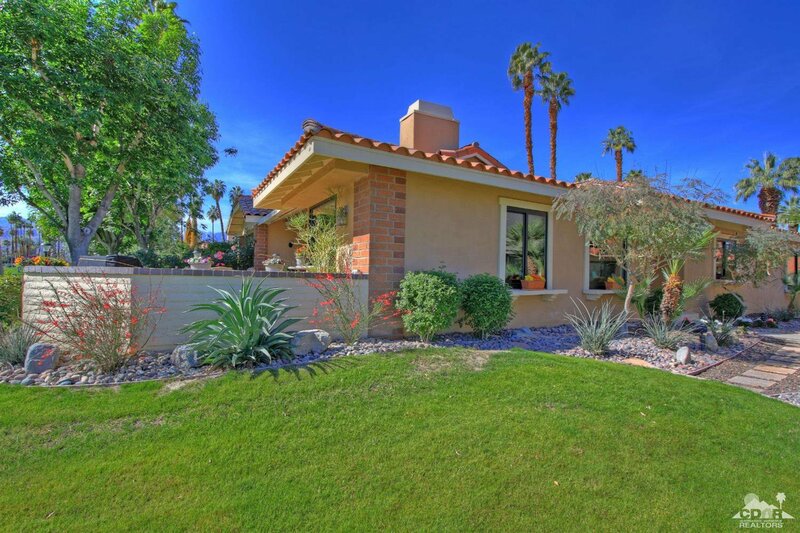 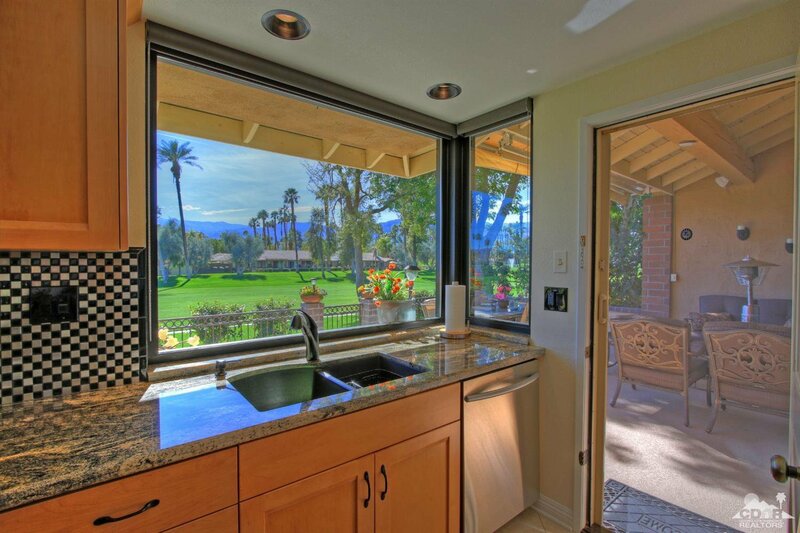 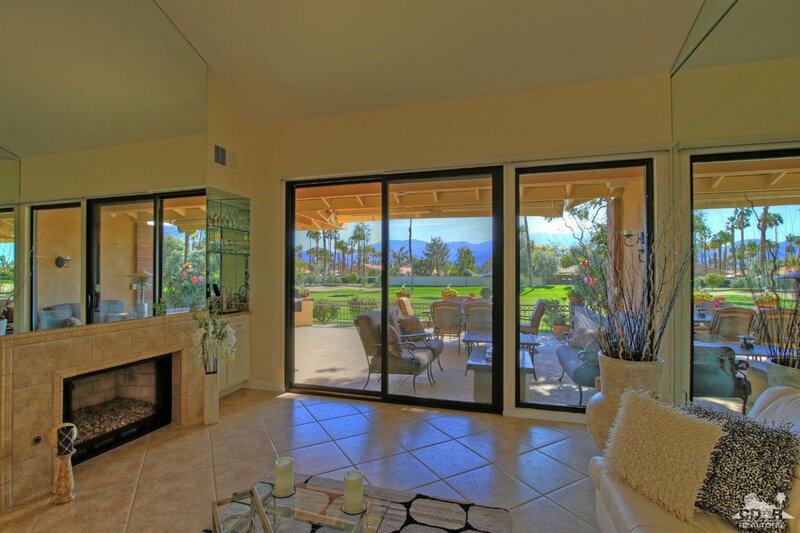 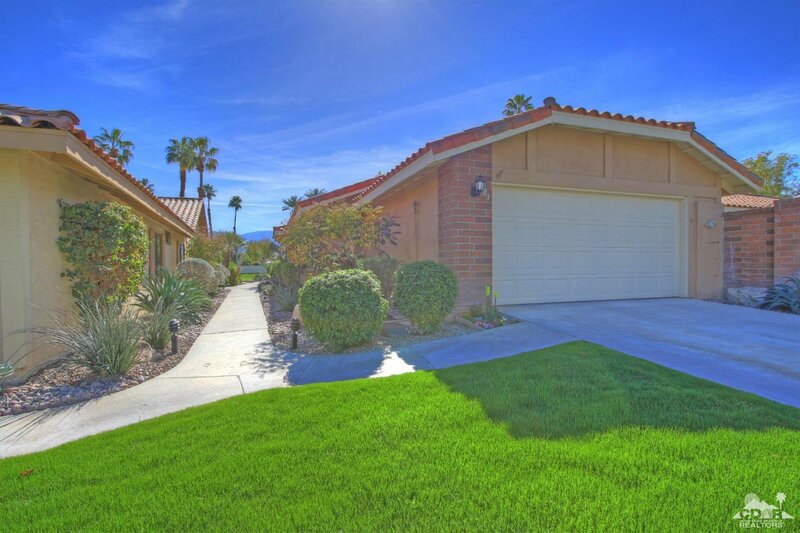 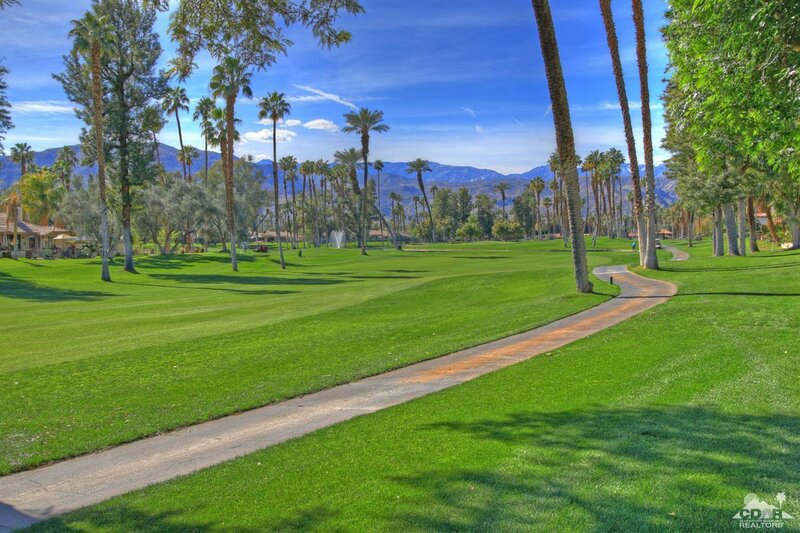 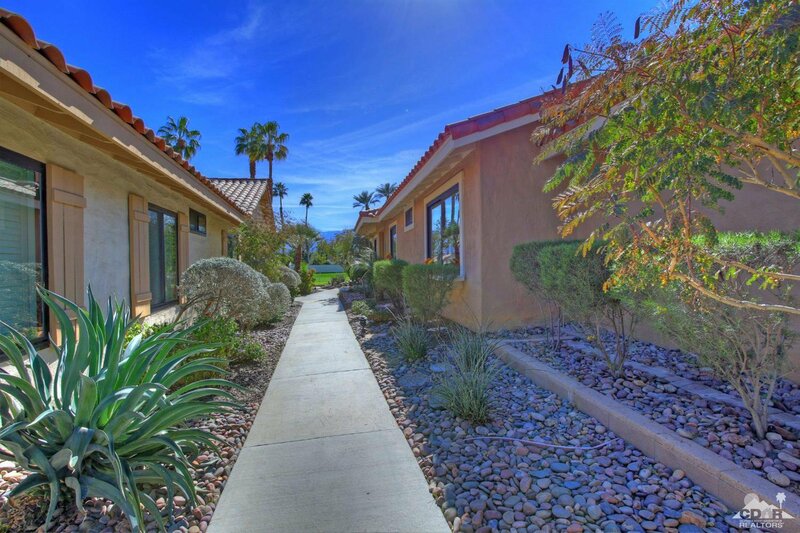 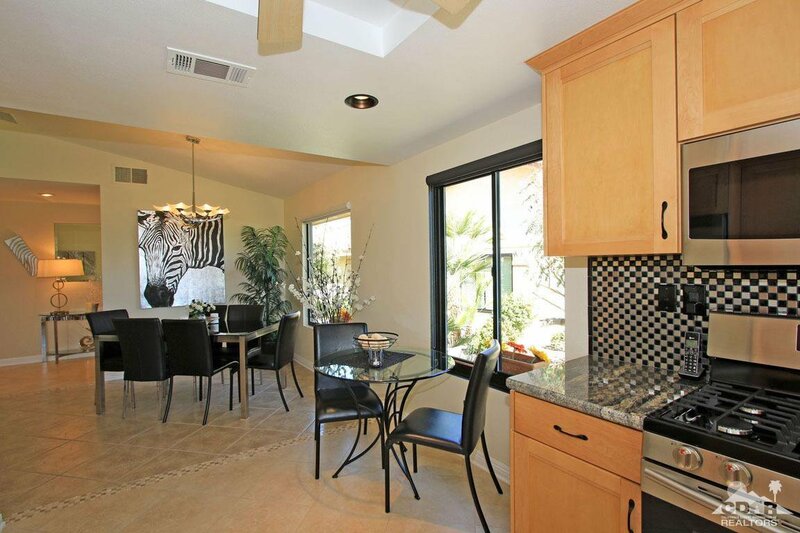 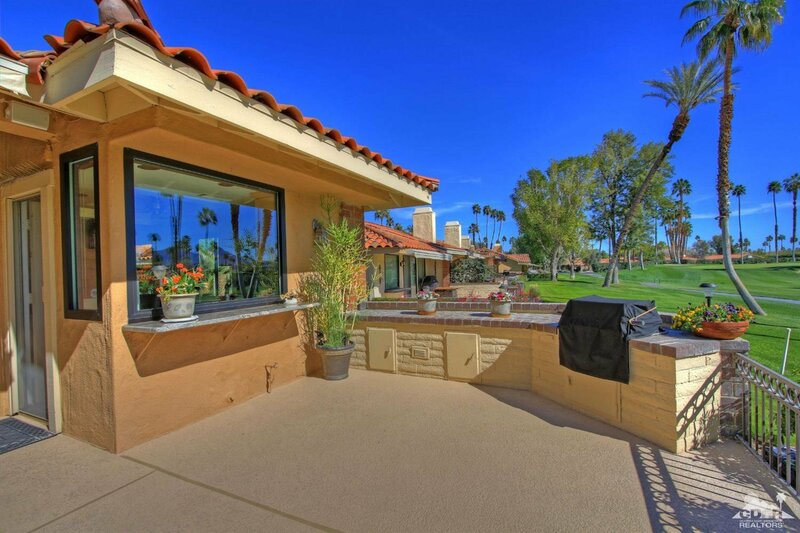 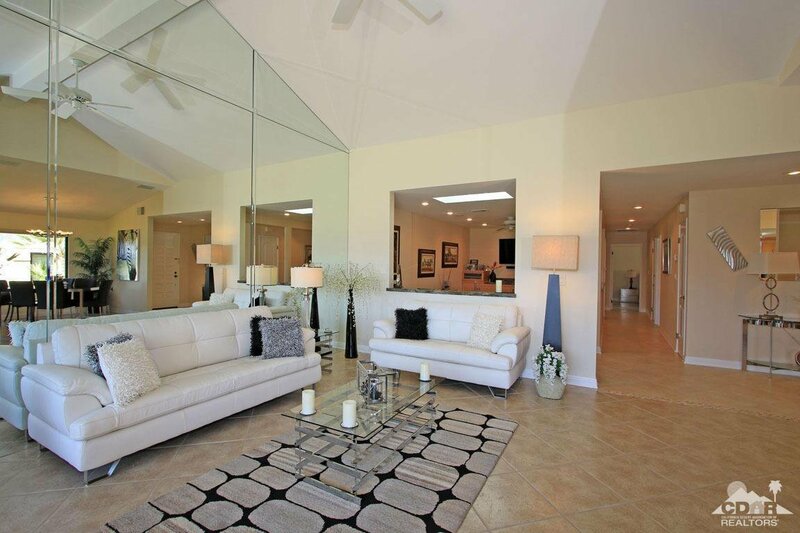 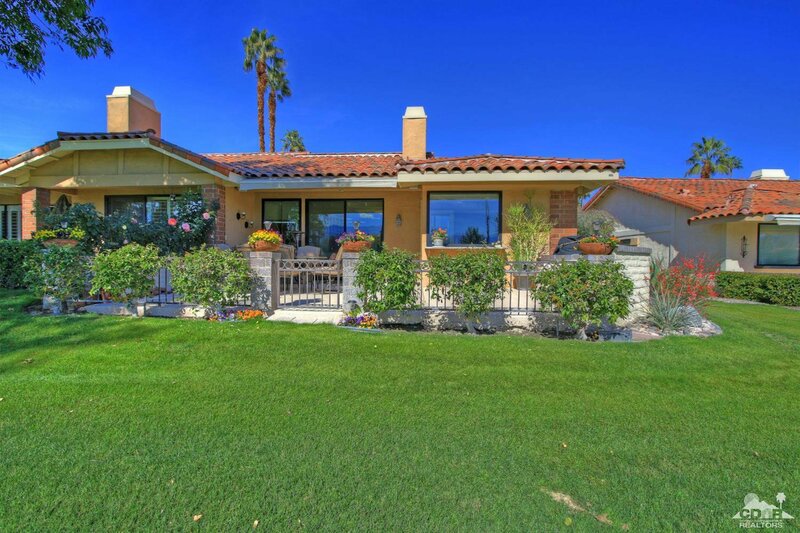 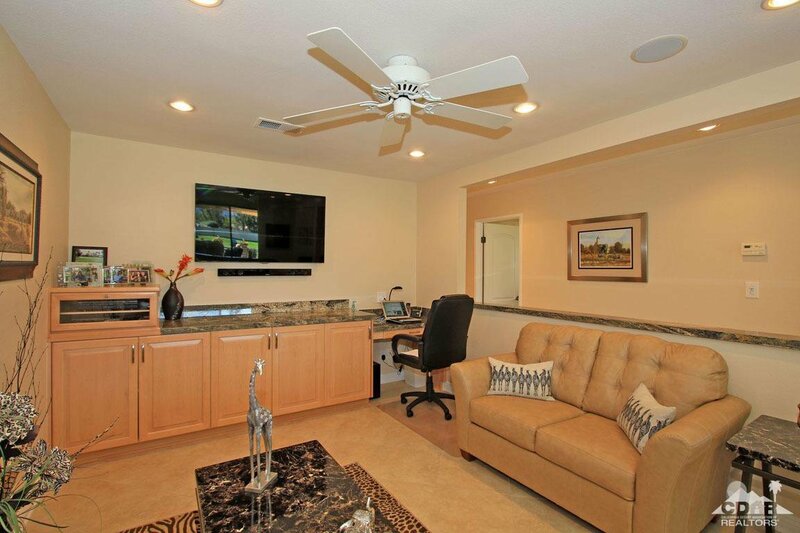 The unit's extended patio is perfect for entertaining and enjoys panoramic southern golf course and mountain views. 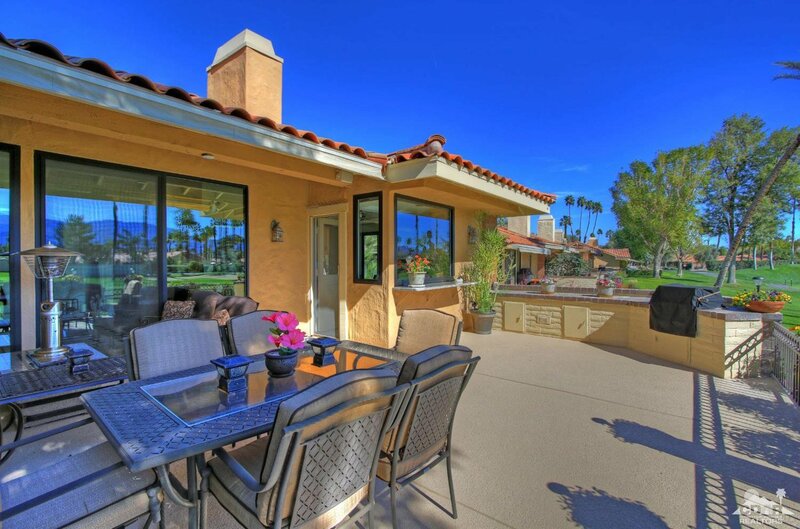 The patio features a built-in barbecue, retractable awning,custom lighting and fire pit. 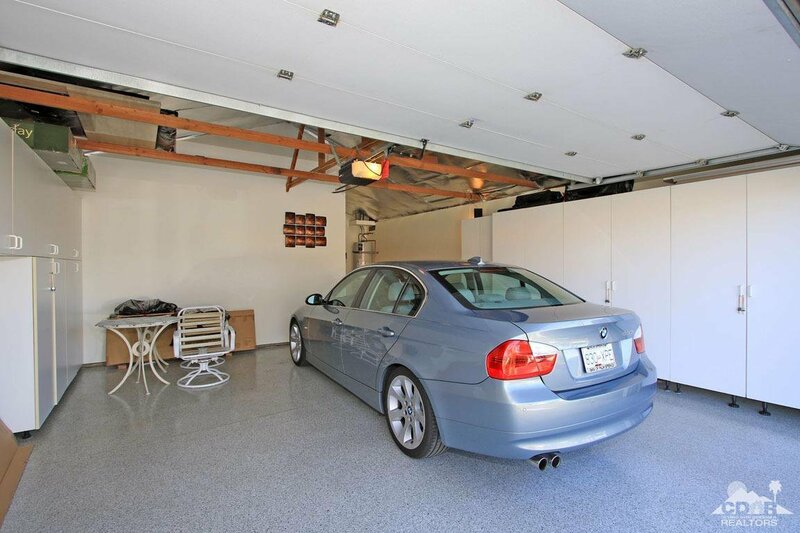 The home's spacious garage is insulated and includes additional storage and epoxy floor. 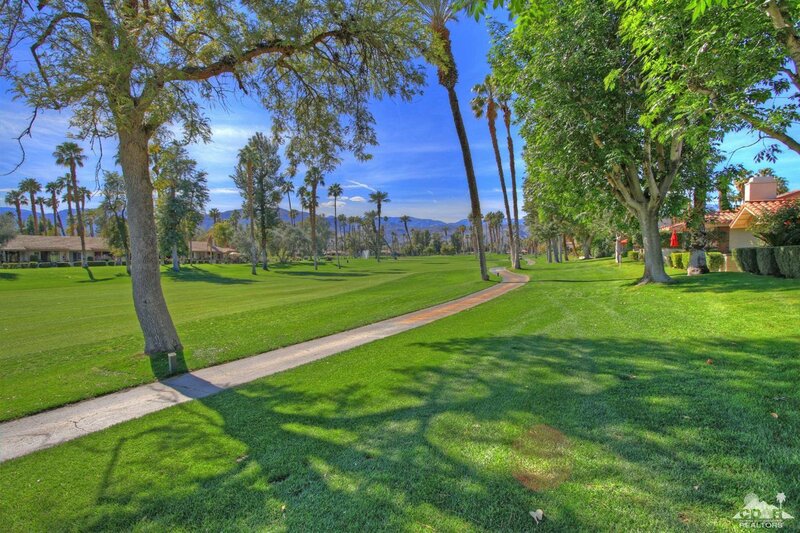 Last but not least, the home sits on a quiet cul-de-sac near the clubhouse!